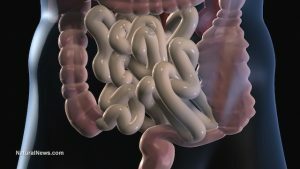 Also known as delayed gastric emptying, gastroparesis is a disorder that slows or prevents the movement of food from the stomach to the small intestine. Normally, the muscles in the wall of the stomach grind the food into smaller pieces and push them to the small intestine to continue digestion. The stomach does not work properly or does not work at all when a person has gastroparesis. Moreover, the stomach takes too much time to empty its contents, which delays digestion and result in various symptoms and complications. People who are at risk of gastroparesis are those who have diabetes; had surgery on the esophagus, stomach, or small intestine, which may injure the vagus nerve that controls the muscles of the stomach and small intestine; and those who had certain cancer treatments, such as radiation therapy on the chest or stomach area. Other possible risk factors of the disorder include medications, such as morphine and some antidepressants, Parkinson’s disease, scleroderma, and amyloidosis. People with gastroparesis may experience the following side effects: feeling full soon after starting a meal, nausea, vomiting, too much bloating, excessive belching, pain in the upper abdomen, heartburn, and poor appetite. The disorder may also lead to various complications, such as dehydration due to repeated vomiting, malnutrition, blood sugar levels that are harder to control and worsen diabetes, low calorie intake, bezoars, sudden weight loss, and lower quality of life. The body system harmed by gastroparesis is the digestive system as it affects the digestive process and digestive organs. According to an entry published on the website Top10HomeRemedies.com, the foods and nutrients that can help treat or prevent gastroparesis include probiotic foods, such as Greek yogurt; kefir; sauerkraut; kimchi; tempeh; buttermillk; sour pickles; apple cider viger; aloe vera; and vitamin D. Other natural treatments for gastroparesis include carom seeds, asafoetida, fenugreek seeds, ginger, pineapple, turmeric, apple, papaya, cranberry juice, bone broth, foods low in fiber, chamomile tea, psyllium husk, lavender, peppermint, lemon balm, magnolia, skullcap root, catnip tea, and Swedish bitters, according to an entry published on the website HomeRemedyHacks.com. Treatment and management plans for gastroparesis include avoiding intake of high-fiber and high-fat foods, such as raw foods, broccoli, whole milk, ice cream, and carbonated beverages. People with gastroparesis are also advised to eat smaller meals throughout the day, and blended foods if needed. It is also important to drinks lot of water or liquid to stay hydrated, especially when the person repeatedly vomits. 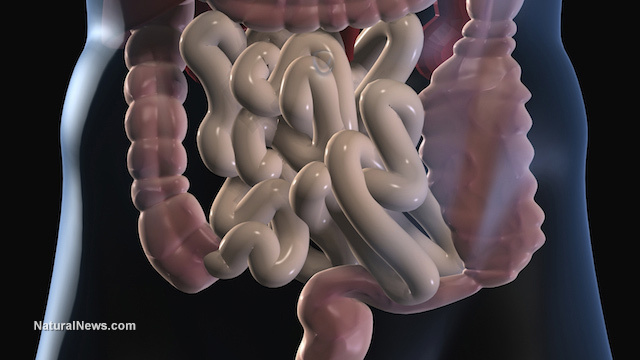 For severe cases of gastroparesis, gastric electrical stimulation can be a possible treatment. Feeding tubes and liquid food for nutrition are also used for extreme cases, and long-term gastroparesis sufferers. Gastroparesis is a disorder that slows or prevents the movement of food from the stomach to the small intestine. Gastroparesis causes feeling full soon after starting a meal, feeling full long after eating a meal, nausea, vomiting, excessive bloating, excessive belching, pain in the upper abdomen, heartburn, and poor appetite. Gastroparesis may lead to several complications, such as dehydration, malnutrition, blood sugar levels that are harder to control and worsen diabetes, low calorie intake, bezoars, sudden weight loss, and lower quality of life. Gastroparesis can be managed by avoiding consumption of high-fiber and high-fat foods, eating smaller meals, and staying hydrated.